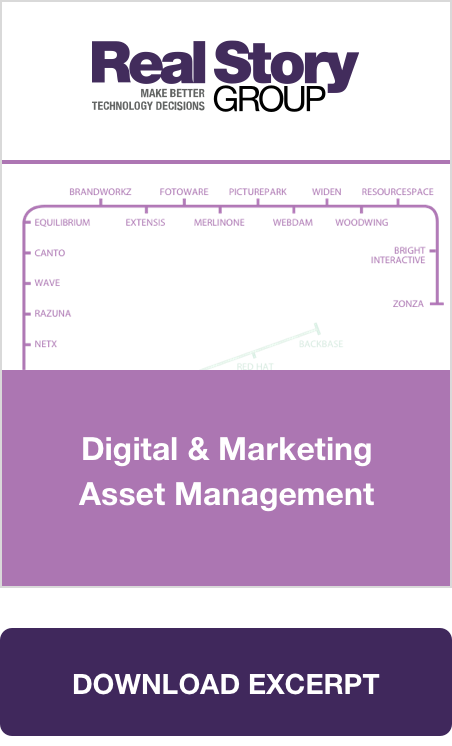 Recent years have seen significant developments in digital asset management (DAM) tools and the importance of managing and monetizing assets. I hope you’ll join me at Henry Stewart's West Coast Digital Asset Management conference in San Diego November 14-16 to talk about how the DAM marketplace has changed and what you need to know. It's time we stopped asking the unanswerable question: “What is the BEST digital asset management system?" Despite all the vendor marketing hype and so-called "objective" white paper publications, there is no one "best" system: there's one that's right for YOU, your business needs, your technical requirements, your integration points, and your budget. Get succinct, comparative research on the latest digital asset management solutions. An independent, objective evaluation of all the major players the Digital & Media Asset Management marketplace. Find out which DAM vendors offer the right fit for your specific use cases and strategic considerations. Join us at the conference for a half-day tutorial to better understand what it is, how it really works, and how to make it a success in your enterprise. This session is appropriate for those who are new to DAM or end-users of a DAM system who want to have a deeper understanding of the different things a DAM system can do. Assess the effectiveness of your existing DAM environment in a series of structured Q&A exercises. We'll guide you through a methodology designed to review the current DAM capabilities of your organization, focusing not only on the technology you have in place but also the people and process that support it. No matter where you are on your DAM journey, we can provide you with a visual representation of where you stand as a DAM practice and where you need to go in the future.